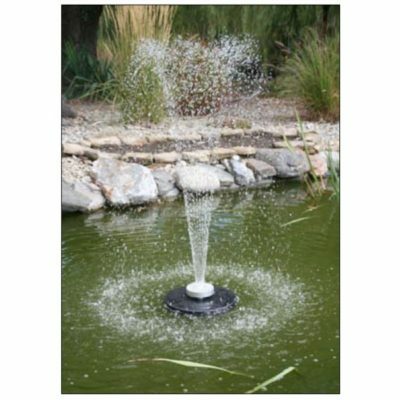 ProEco Products Decorative Floating Fountains are a perfect plug-and-play solution for any smaller pond. These floating fountains are easy to install and can be easily repositioned to change the appearance of your pond. ProEco Products Decorative Floating Fountains not only look good, they also help with pond aeration and circulation. 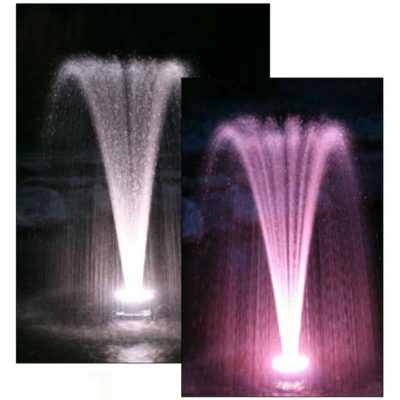 The integrated LED lights (available in white or color-changing RGB) produce a beautiful display at night further adding to the enjoyment of your water feature.